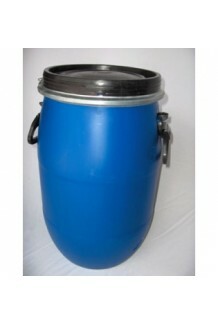 -This drum is also perfect for long term usages and has an airtight and watertight seal for hazardous chemicals, pharmaceuticals and paints. 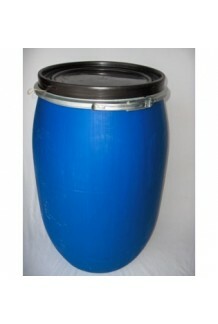 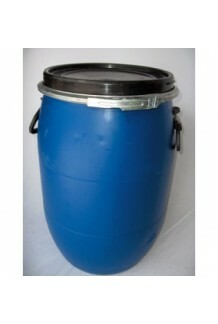 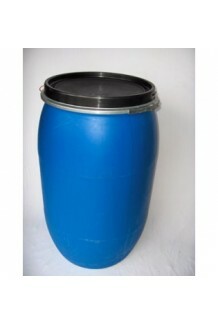 -Both drum are manufactured in high-density and high molecular polyethylene and are resistant to most chemical product. 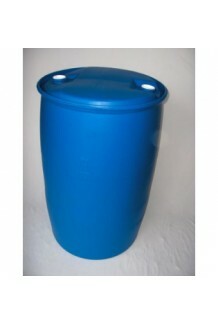 They are also often used as storage bins, food bins and even canoe safes. 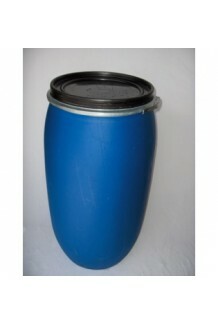 Also often used as water containers in the outdoors.